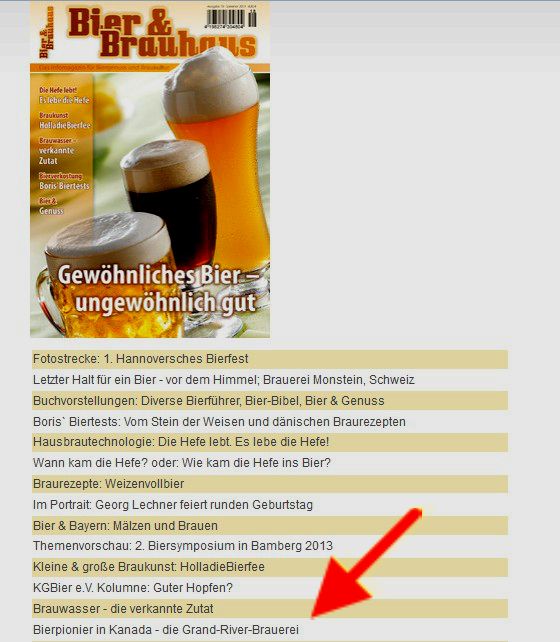 Feature in the German magazine “Bier&Brauhaus” on the Grand River Brewery in Cambridge/Ontario got published. « Superman who??? DIY Visual effects….